The SU2 Cafe and Resort Umbrella is strong and durable, yet easy for anyone to operate. 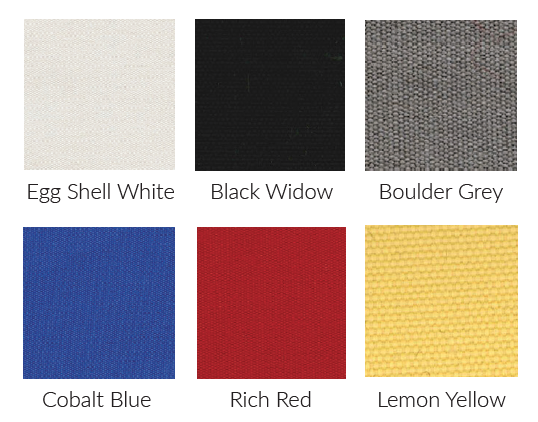 It is the perfect commercial outdoor umbrella solution for the hospitality industry, offering protection from the sun and the rain, while adding style, class and extra functionality to an outdoor space. 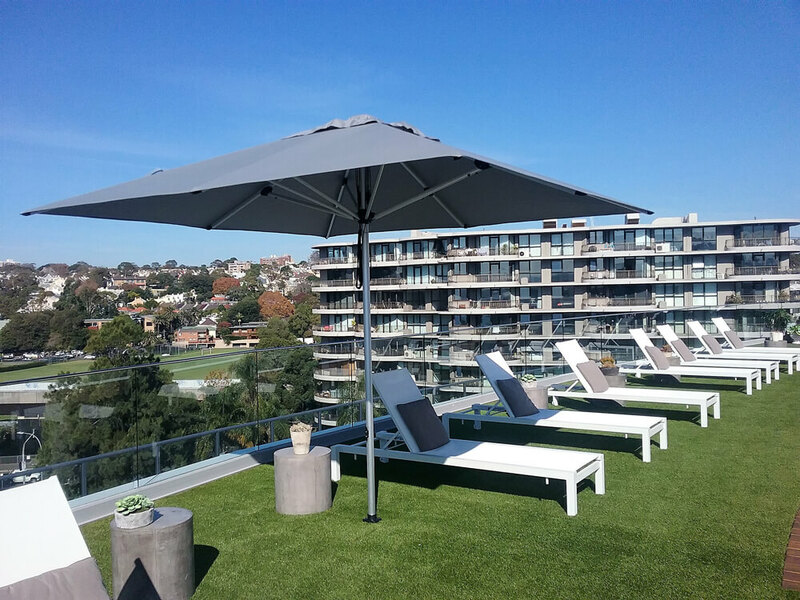 Installing a shade umbrella is an investment in quality that will enhance your property for years and years to come, while maximising under or un-utilised spaces. The SU2 Cafe and Resort Umbrella is available in a variety of canopy shapes, sizes and colours, with both In-ground and Portable Base fixing options. 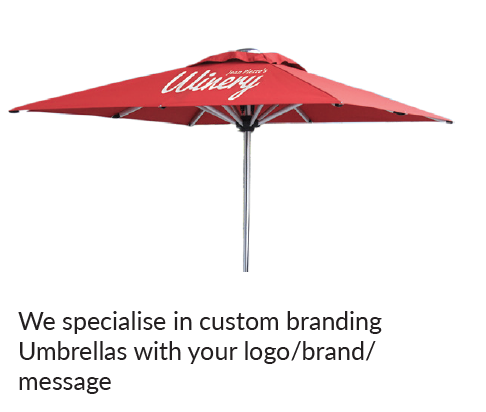 It is able to be fully customised and branded with your company logo or message, providing additional exposure and branding opportunities for your cafe, restaurant, hotel or resort. And, for when it’s not in use, each SU2 Umbrella is supplied with a protective cover to shield it from the weather when folded away. This ensures that your umbrella will withstand the weather conditions and last for years to come. Check out all the details below. 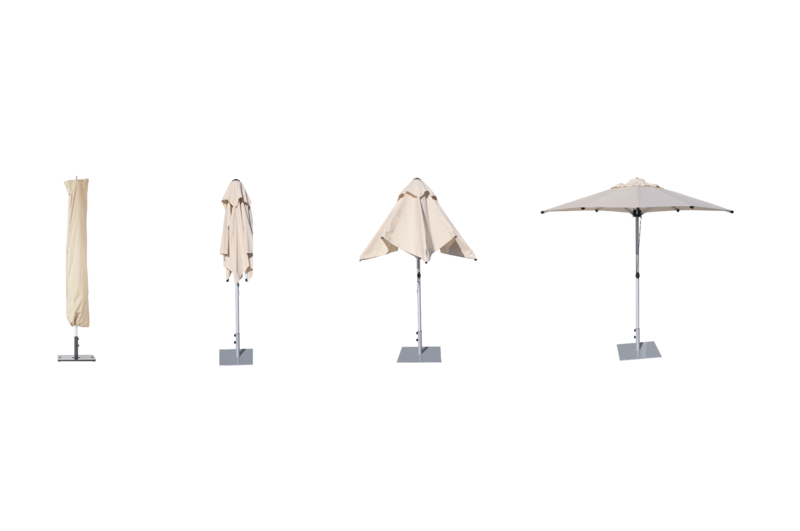 The SU2 Cafe and Market Umbrella is strong and durable, yet easy for anyone to operate.